As General Motors dribbles information out of its maw in drips and drabs, new information is constantly coming to light. And just yesterday they notified federal investigators that the number of crashes that the company's faulty cars caused was not 32, as they previously said, but 47. The 15-crash increase doesn't come with an increase in the official death toll of 13, according to the Detroit News, but the National Highway Traffic Safety Adminstration, or NHTSA, says that it's likely to be much higher. At this point, GM is saying that they knew the ignition switch problem existed as early as 2001. And they've recalled more cars than they made in the past five years. It's going to get a lot worse before it gets better. Several lawyers and safety advocates have said for months that the death toll linked to the ignition switch defect is significantly higher. One lawyer, Bob Hilliard from Corpus Christi, Texas, said he is representing families of 63 people allegedly killed because of the safety defect, plus 668 injured, including 94 seriously. 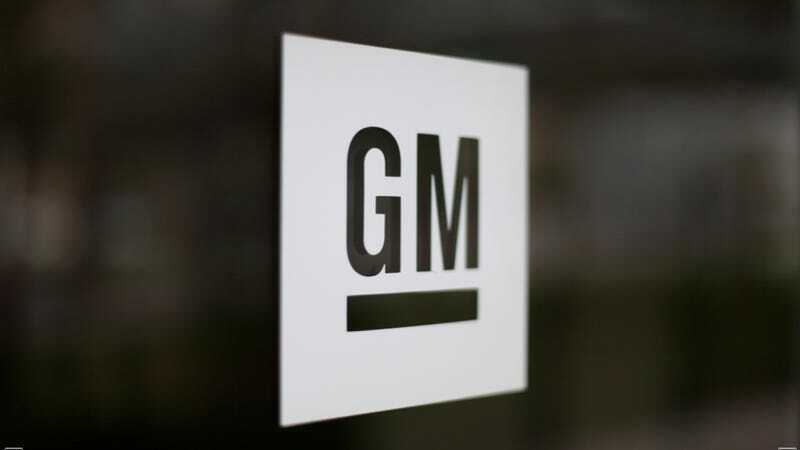 Hilliard said Friday that GM is "low-balling intentionally" deaths linked to the defect. The Center for Auto Safety used March data from the U.S. Fatality Analysis Reporting System to argue GM's fatality figure is much higher. And, as the News points out, one of the weirdest things about this entire case is that GM won't disclose the names of the 13 victims, or how they were determined to be victims. Though GM isn't saying it, it sounds like it's because if the criteria got out, it could be used to determine a lot more people died than just the 13.